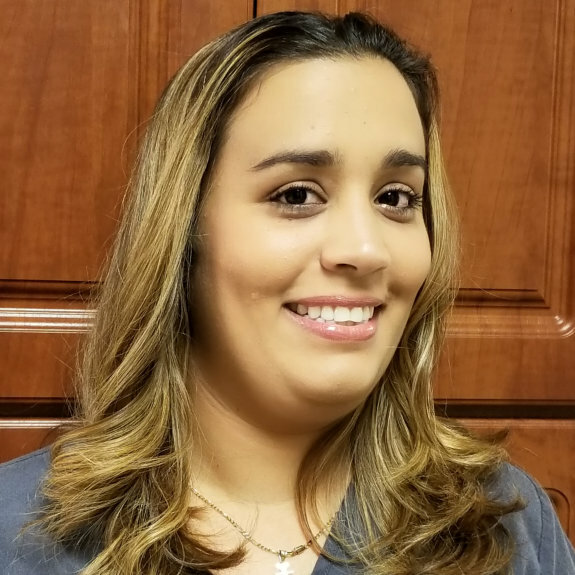 Annabel has been a Certified Dental Assistant since 2006 and has worked with dental specialists prior to joining our team in 2010. Her experience as a dental assistant will help you understand any dental procedure. Annabel finds satisfaction in helping patients feel at ease before and during any dental treatment. She works hard to provide a caring, friendly atmosphere for each patient. When Annabel is not working, she enjoys spending time with her two children.